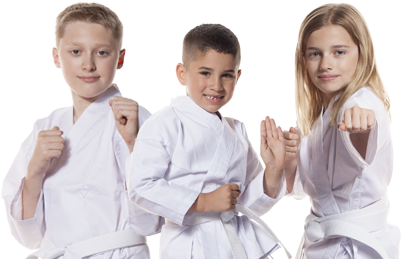 Our junior classes are great for kids who really want to enjoy their physical activities. Our classes are full of fun, whilst also being challenging to make sure they reach their potential! We try to maximise the benefit of Taekwon-Do for every student we teach. ​Our lessons are ideal for developing personal life skills such as self-discipline, confidence, goal setting and respect. Your child will learn to develop self-control and be encouraged to trust and work together. Watch your child make new friends, have fun and learn from positive role models, whilst channelling their energy positively. Possibly the biggest change you will see will be their confidence, it will rocket sky high! All students are required to take out a licence. For Juniors, the fee is £30 for 12 months, this covers the students membership to the club and their insurance. All students must renew once their licence expires. All students are registered and insured NAKMAS. All fees are paid by a Direct Debit system, which is paid on the 1st of every month.